An exquisite aromatherapy candle made with 100% pure essential oils. 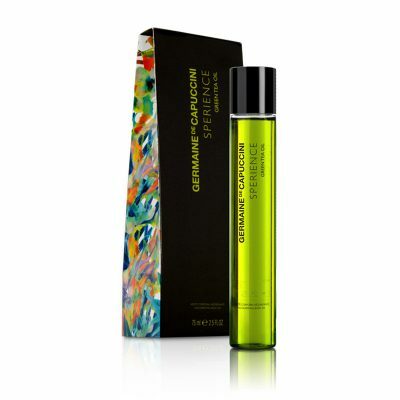 Infused with Mandarin, Nutmeg and Italian Lemon, to relax your mind, body and spirit. 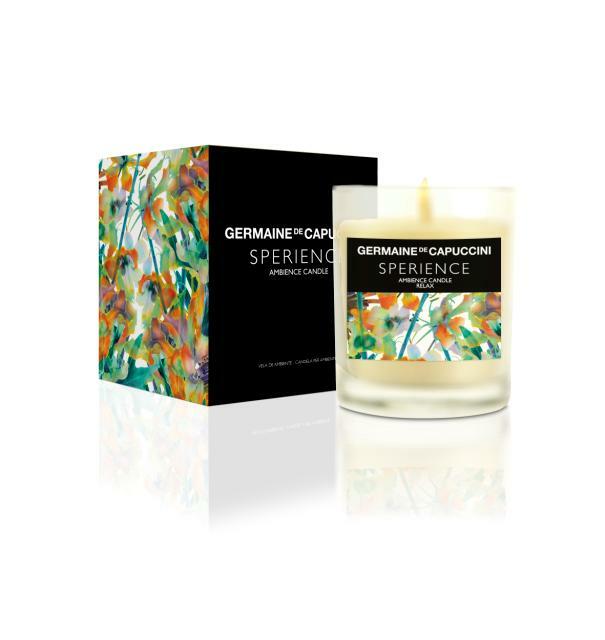 Create the perfect atmosphere with this exquisite aromatherapy candle. Made with 100% pure essential oils and infused with Mandarin, Nutmeg, Lime and Lemon, simply breathe in it's beautiful aromas. Presented inside a frosted glass holder and stylish box, this product makes the perfect gift someone special - or treat for yourself. • Mandarin: antidepressant, restores by lifting the spirits, confers happiness. • Nutmeg: analgesic, antioxidant, antirheumatic, antiseptic, aphrodisiac, digestive, stimulant and toning. • Lime: antidepressant used for counteracting the problems of fungus and the signs of ageing.